Last week, JoJo founder Laura asked if we should ever abandon our sustainable aid ethos when it comes to helping those in desperate need, particularly the Syrian refugees. The core of our charity work is to always focus on sustainable methods where possible. 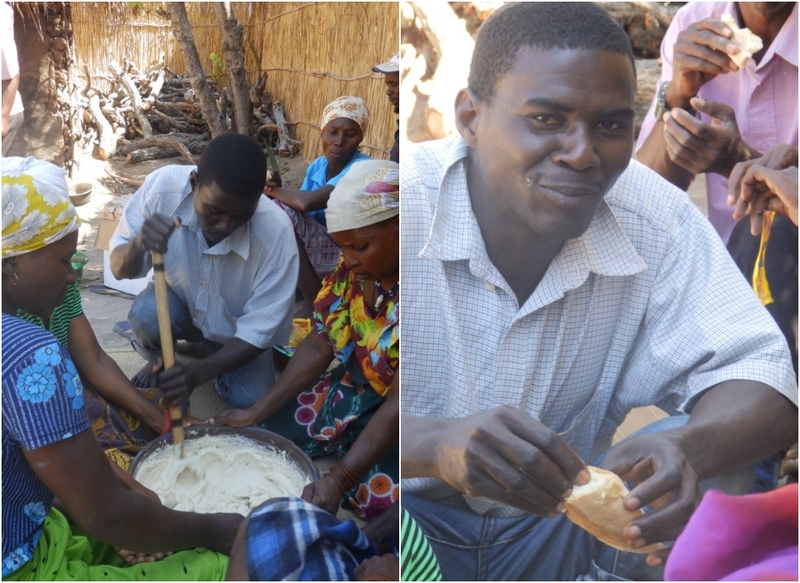 That’s why we were delighted with the latest update from our Nema manager Lisa – we recently funded the building of an oven to equip the local villagers with the tools to make and sell their own bread. They have now diversified into cake making, with fantastic enterprise opportunities. The ladies in Naunde have been doing a great job baking bread and working together to gain some money and some dignity. Like everyone here they are impatient for great things but are not quite sure how to get there. 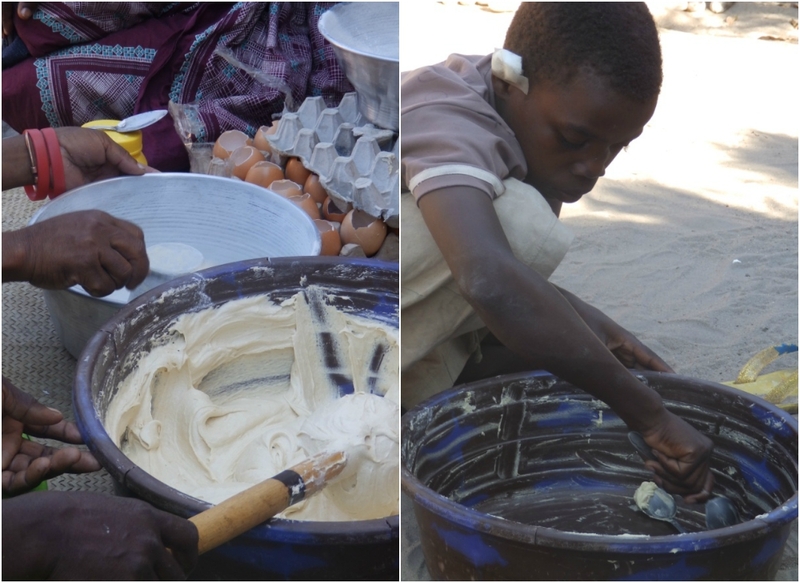 This week we taught them how to make cakes. The mestre de bolos (master of the cakes) Carlos and the whole Nema team (only hoping to get free cake I imagine) turned up on Saturday to cake baking lessons. It’s amazing what turns up when you’re looking for it. 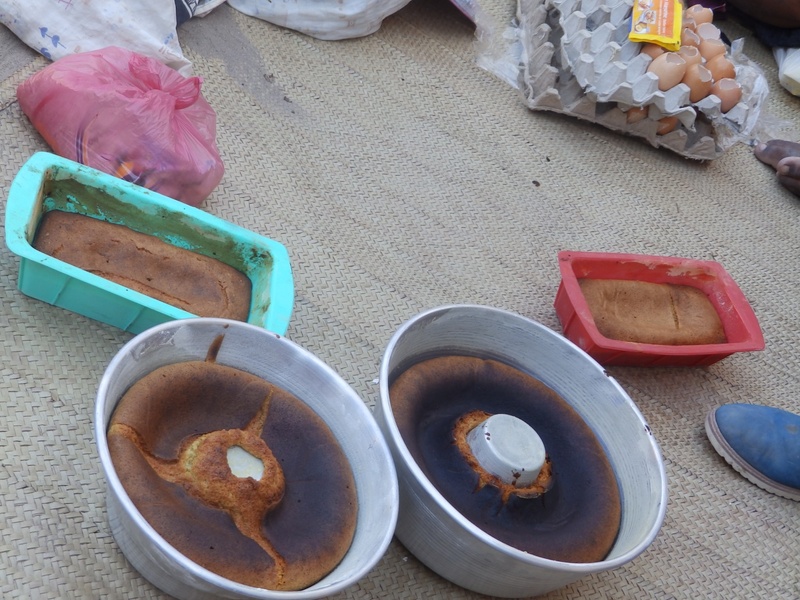 A few weeks ago, mission in Pemba: get cake pans. Easier than it sounded when before I got to town I met a boy on the street selling them. When I said I wanted 2 he immediately dropped the price, so, good to go. ← When is it ok to abandon our ‘Sustainable Aid’ ethos?